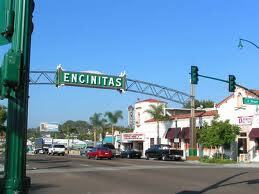 If you are looking for Encinitas property or homes for sale you have come to the right place. 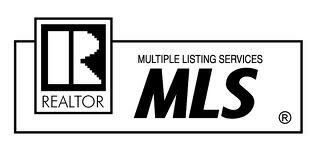 Our Encinitas REALTORs® can help you find a great home or Encinitas property to buy. As the owner of Encinitas real estate, you'll never run out of fun and exciting things to do! Points of interest include the Quail Botanical Gardens, Self-Realization Fellowship temple and La Paloma Theater. The Annual Fall Festival, formerly known as the Poinsettia Festival, is held each November in downtown Encinitas.